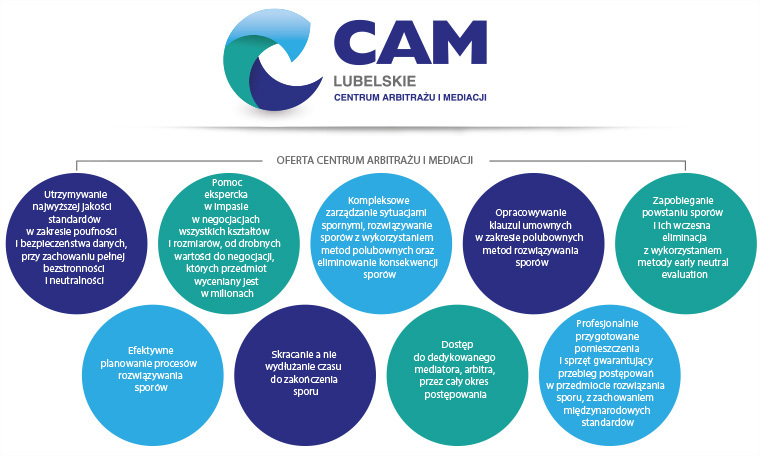 The Centre for Arbitration and Mediation (CAM) is one of the six Centers of the kind in Poland, launched in cooperation with the Polish Ministry of Economy. It is independent of any external influences and it guarantees complete neutrality and impartiality. 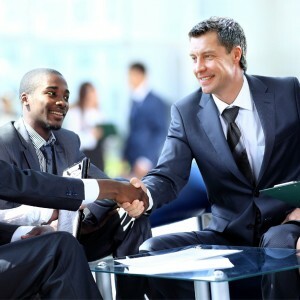 CAM encourages and promotes a professional approach of business partners to contemporary requirements of trade and commerce, including fostering good mutual business bonds and developing the prospects for future cooperation irrespective of the disputes. 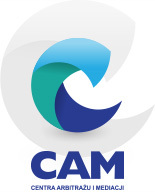 CAM offers leading solutions in the field of ADR, with the particular focus on mediation, arbitration and the early assessment of the risk of dispute emergence. 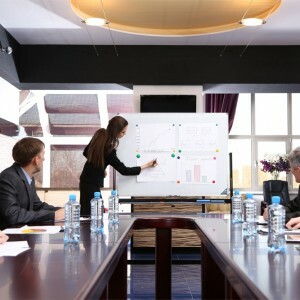 CAM gathers experts, lawyers, entrepreneurs and mediators with long-term international practical expertise in dispute resolution, irrespective of the scope: from small claims to multimillion cases. Their presence in CAM is a guarantee of the highest quality of the service. 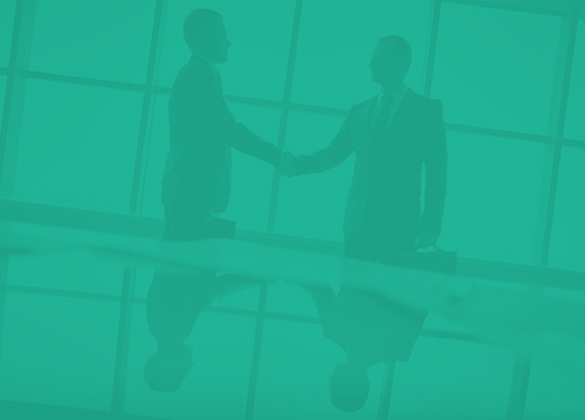 The mission of the Centre for Arbitration and Mediation is to support and help entrepreneurs solve disputes related to all types of their activity with the use of the methods of amicable dispute resolution. Also, the mission covers creating and allowing access to the mechanisms of preventing, minimizing and solving disputes, so as to reduce the risk of disputes or eliminate the negative impact of their emergence. Through personal contact at the premises of the CAM submitting a request for mediation. ul. Chopin 29 / 11A 20-026 Lublin. Through telephone contact tel. 81 445 30 54 or email cpig@kul.pl. Submitting an application to the court to refer the case to mediation conducted by a mediator of Arbitration and Mediation Center in Lublin. 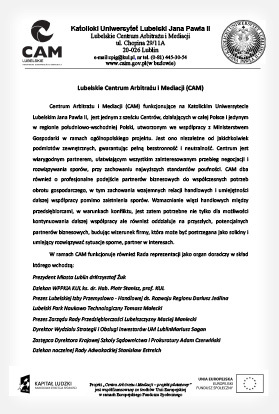 Agreement for mediation and notification case to the Arbitration and Mediation Center in Lublin. By entering into the contract the following clause and notification case to the Arbitration and Mediation Center in Lublin. 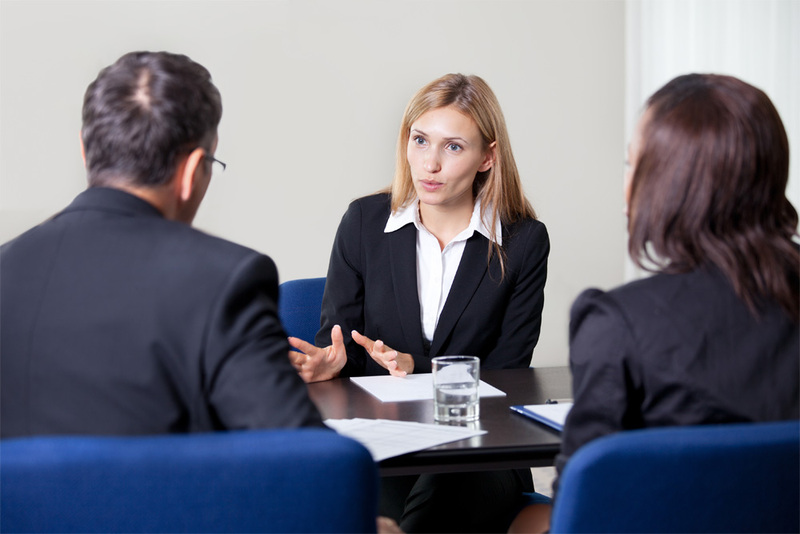 Mediation is an alternative method of dispute resolution to resolve the dispute, which aims to work out a settlement and avoid litigation. Mediation can be carried out in disputes concerning civil, commercial, labor and family law. Mediation allows it completely end the dispute and remove any external Manifestations of the conflict. – Full confidentiality of the proceedings. 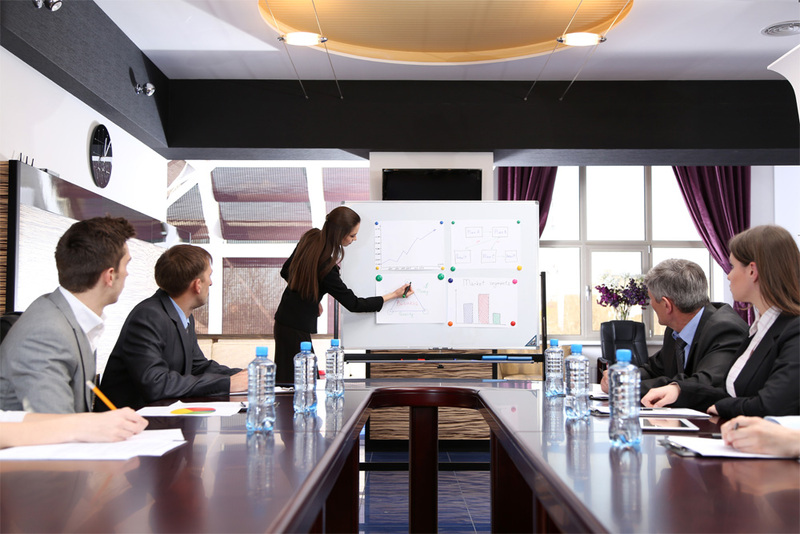 Confidential information may be covered by even the mere fact that the parties participate in mediation. – Flexibility and informalisation of conduct. – Full control by the parties over the proceedings and shape the final settlement. – Speed of process that usually ends in two weeks. 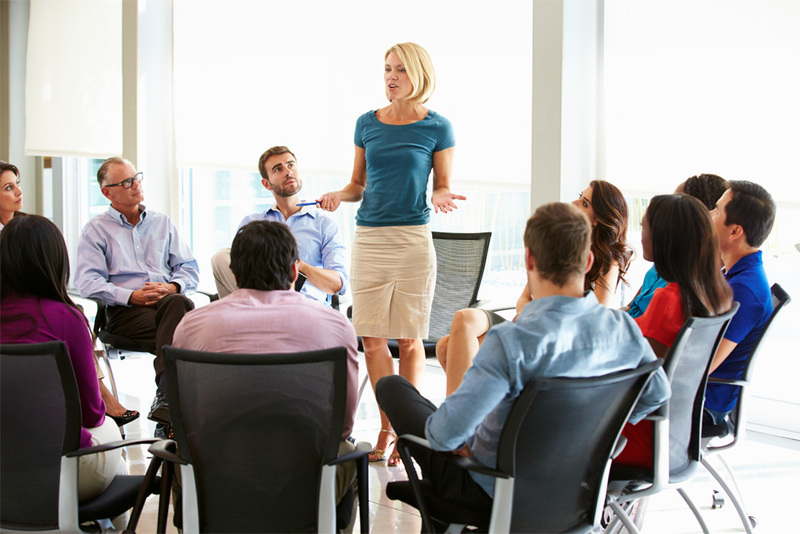 – Qualifications and adequate preparation mediator provide professional help in working out a solution to the dispute. 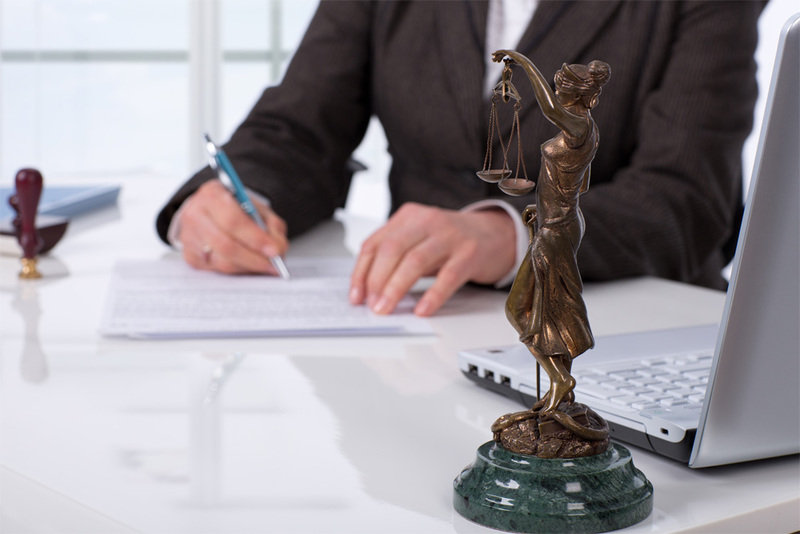 – A settlement concluded before a mediator and approved by the court are binding and fully effective. Arbitration is one of the alternative methods of dispute resolution. 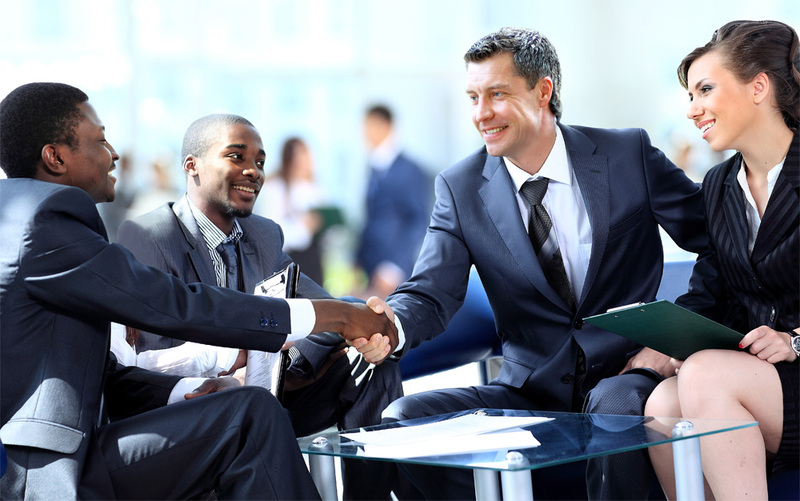 The purpose of arbitration is to settle business disputes, often between the parties from different countries. Arbitration courts settle matters both domestic and international. If a specific regulation provides otherwise, the parties may submit to arbitration disputes concerning property rights or disputes about moral rights – which could be the subject of a court settlement, except in cases of alimony. Excluded from the court of arbitration is in particular the case of a family which, due to the type of decision can not end in a settlement (eg. The case of divorce or separation). 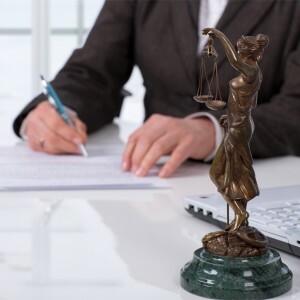 The basis for the examination of the case by the court of arbitration is the existence of a valid and effective arbitration clause, also known as an arbitration clause. 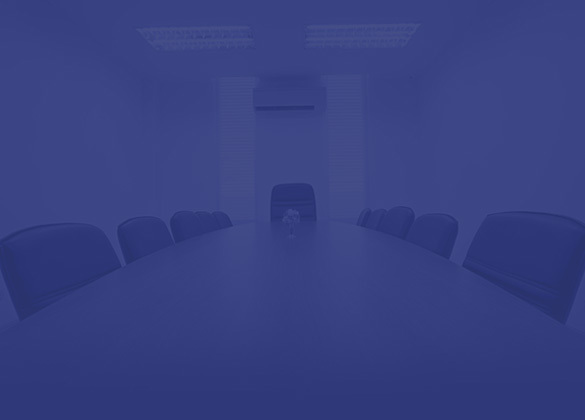 Arbitration clause can be a kind of stand-alone agreement or part of another contract. It should be emphasized that subjecting a particular legal relationship in recognition of the arbitral tribunal shuts examination of the case by the state court.